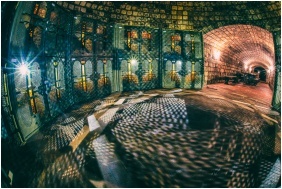 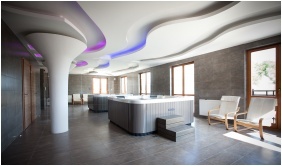 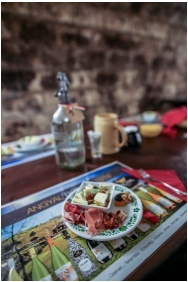 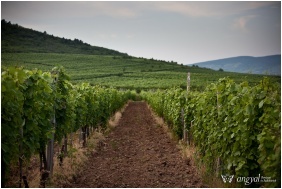 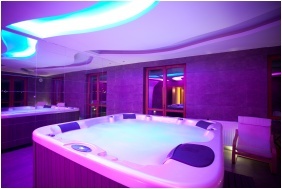 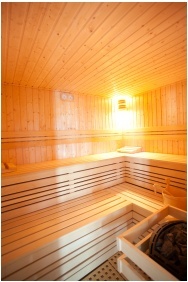 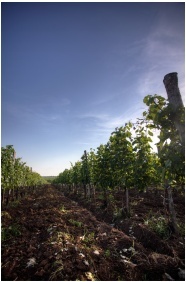 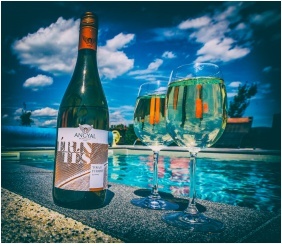 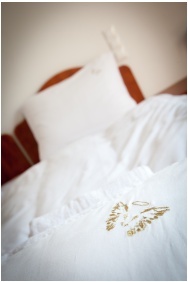 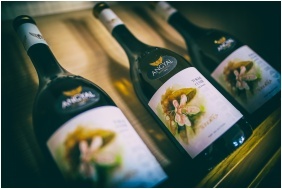 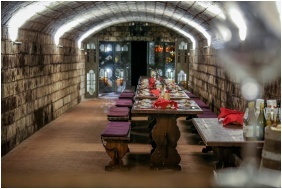 Angyal Inn Wine & Spa is located in the heart of the Tokaj-Hegyalja wine region, in a small village called Ratka. 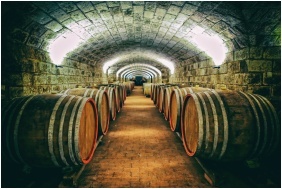 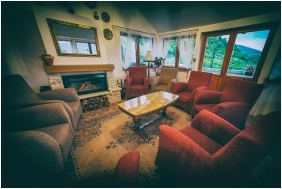 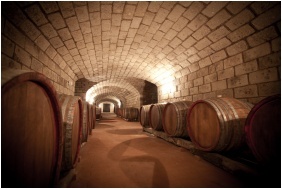 The inn gives home to a winery as well as it is located next to the inns vineyard so visitors can get an instant experience about wine making and winery strategies. 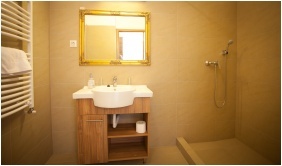 The inn provides twelve rooms, which are all equipped with bathroom, LCD television and minibar (with wine). 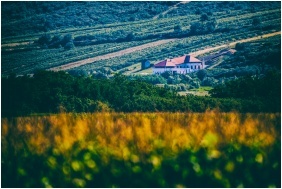 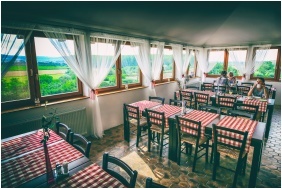 A great view is given from the rooms onto the mountains of the Tokaj-Hegyalja region.